Want to be notified of new releases in wideverse/headless-wifi-manager? Imagine the classic "Google Home" situation. You have an Headless device (your Google Home) that isn't connected to WiFi. Using your phone, you can configure your Google Home to connect to a specific network and then communicate with it more easily. This library assumes you have 2 devices. 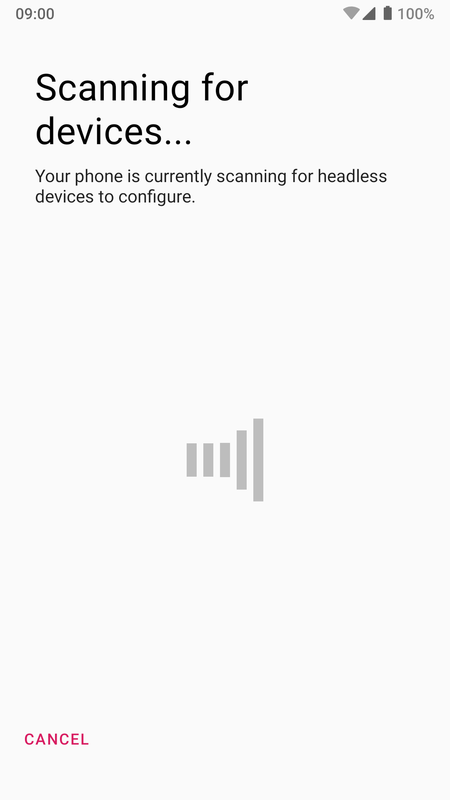 An advertiser, your headless device that is totally disconnected to WiFi and any other network. A discoverer, your phone that has a screen indeed (\o/) and can pick a WiFi access point for the advertiser to connect on. 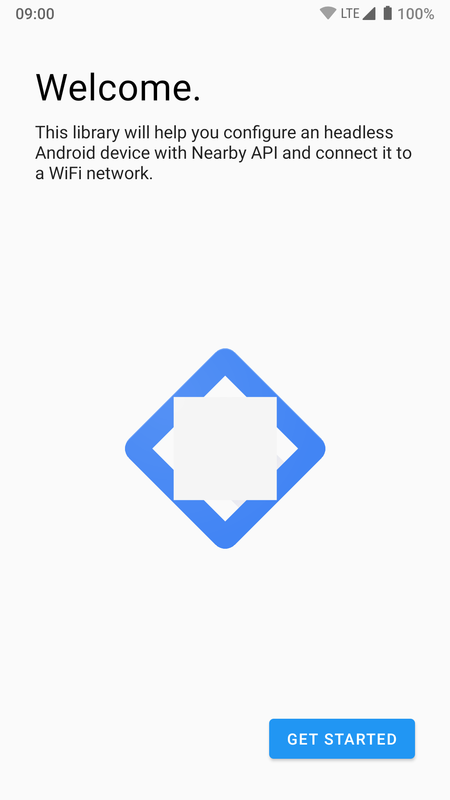 Using Android Nearby API, the discoverer and the advertiser communicate without the need to be on the same network using a combination of Wifi hotspots and Bluetooth. At the end of the procedure, the advertiser will be connected to the WiFi network and you'll be able to communicate with it, for example via standard HTTP requests. APP_ID is an unique identifier that will allow your discoverers to filter and talk only with your advertisers and not other Nearby devices. // Your advertiser is now connected to internet! 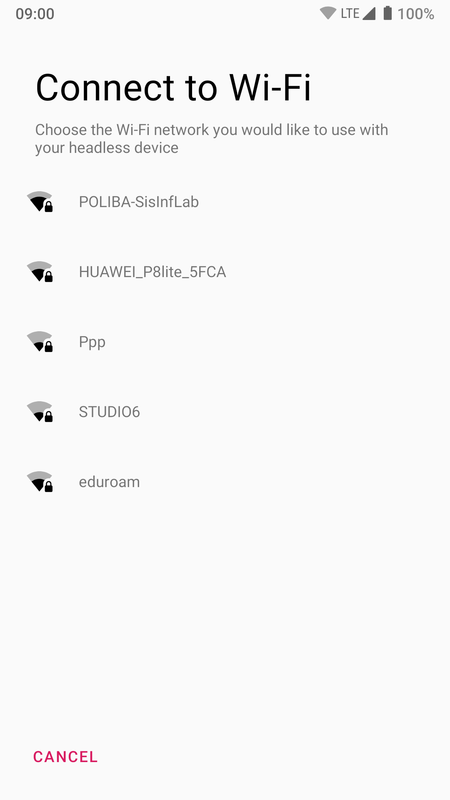 This library contains an helper you can use to show users more accurate info about available WiFi networks in a nicer way. 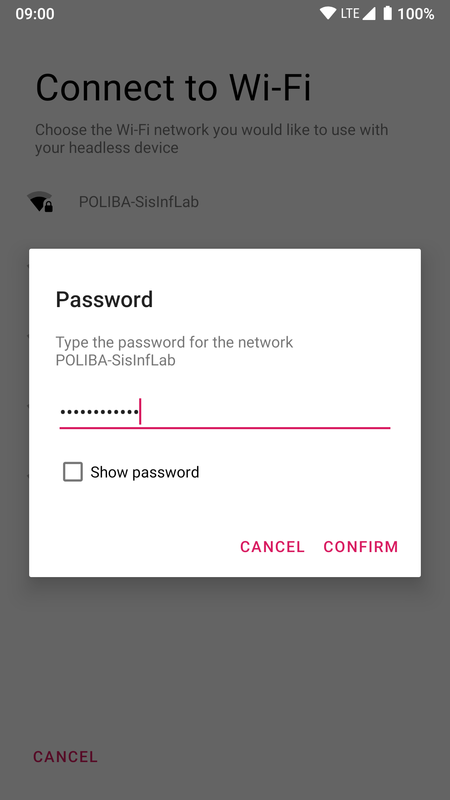 Using the method getDrawableFromRSSI(level: Int, protected: Boolean) you can directly get the appropriate resource drawable to show the detected network RSSI and a lock if the network is protected in an immediate way, similar to Android WiFi dialog. WifiScanResult is our internal object to pass info about WiFi networks. 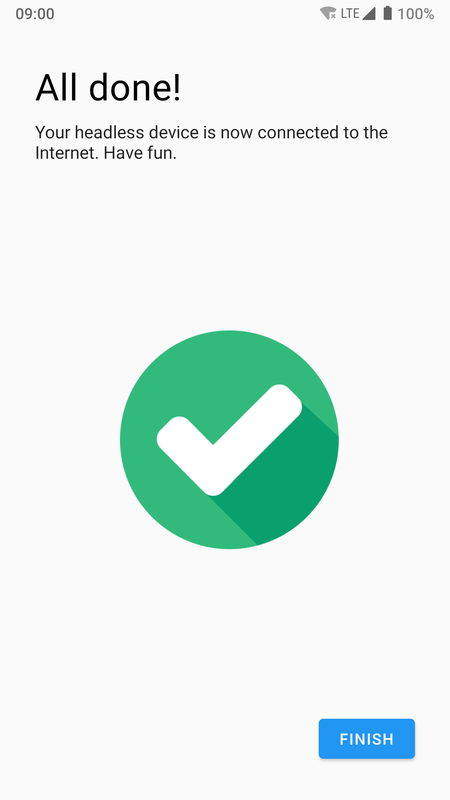 We decided to convert system object ScanResult available in the Android SDK to our WifiScanResult. This allows us to transfer only the useful data between advertiser and discoverer and keep the payload simple and small. You can expect a List<WifiScanResults> after a successful scanning and pass a WifiScanResult with a valorized password field to advertiser to connect on. You can find how the mapping between the two objects is done here. If you think more fields of ScanResults needs to be added to our WifiScanResult to improve your logic, please feel free to open a Pull Request. 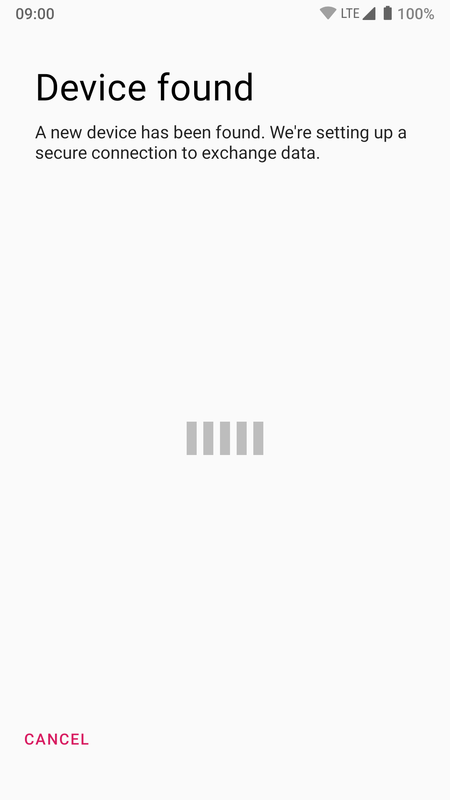 An fully working Example app is available for you on this repo to see how to use the API and for insipration. When you Import the project in Android Studio, you will see two modules advertiser and discoverer that you can deploy on your testing devices. The Example app also shows how to handle edge cases like errors and empty WiFi list received from the advertiser. The adveriser module DOESN'T have an UI since the device is supposed to be headless. Refer to system logs to figure what's happening. This library has been developed at Wideverse @ Polytechnic University of Bari and it's shared under Apache 2.0.